OK folks strap in, because we are about to get up into some serious moon power. That’s right, we are talking about the animated sensation that’s bigger than Power Rangers and Turtles COMBINED. Aw yea, we are talking about everyone’s favorite, Pretty Guardian Sailor Moon! Well, the movies anyway! We recently got to catch theatrical release of Sailor Moon R, S, AND SuperS and we just couldn’t wait to yammer about them on a microphone. Please share and enjoy! Out of the three, you can buy Sailor Moon movies R and S pretty easily! SuperS will be along soon though, we’re sure. And that’s it for now! See you next week with another OSMinterview! Are we on Netflix? Of course not, as we are a podcast! Why would we be on Netflix? But you know what IS on Netflix? Studio Trigger’s Little Witch Academia! So let’s talk about Little Witch Academia. Sound good? Great! February is almost over! 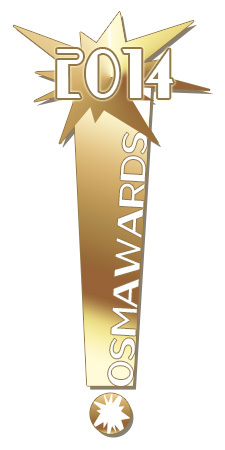 And as everyone agrees that Febuaray is the best month for looking back at the previous year, it’s time to wrap up the 2014 OSMawards! This time, it’s all about the wonders of Japanese comics and cartoons. You know, the good stuff. Stuff such as, does Gundam the Origin keep the throne for Most Baller Manga in 2014? So how DID Viz Media get their groove back? 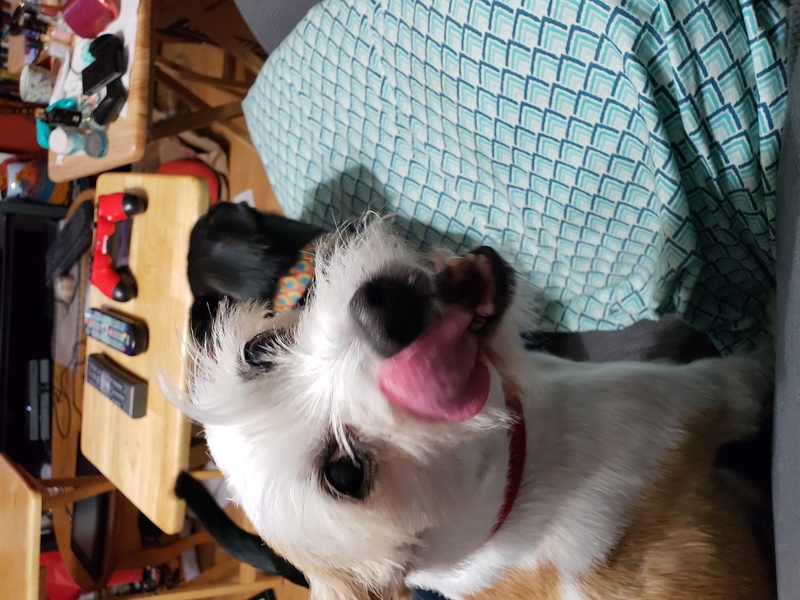 Watch anime shows has Basil still yet to watch, even though he knows what’s good for him? All these burning questions are answered! But don’t worry! We also talk about some video games, as well as some… books?! Yeah, reading words is hard! We have no idea why people would do such a thing. Reading. Geez. Since we have already established that no one reads anything, why do we even both with Time Cues? The world may never know…! And in case anyone is in Birmingham this weekend, it’s Kami-con time! We’ll be there! Not running any panels… But we’ll be there! We’ll be going to other people’s panels and various other events. Like Vertical Comics’ panels! Chances are, you’ll be hearing all about it. But just don’t talk about it, be about it! Go to Kami-con! Check out the vertical panels and tell them how baller their manga is. That way, they’ll know we sent you. We here at the OSMcast! are very thankful for many things. We are thankful that you listen! We are thankful that when we ask for questions, people send them! 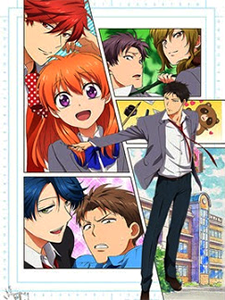 We are also thankful for Monthly Girls’ Nozaki-kun. Which is an anime based of a manga by Izumi Tsubaki and adapted by Dogakobo. 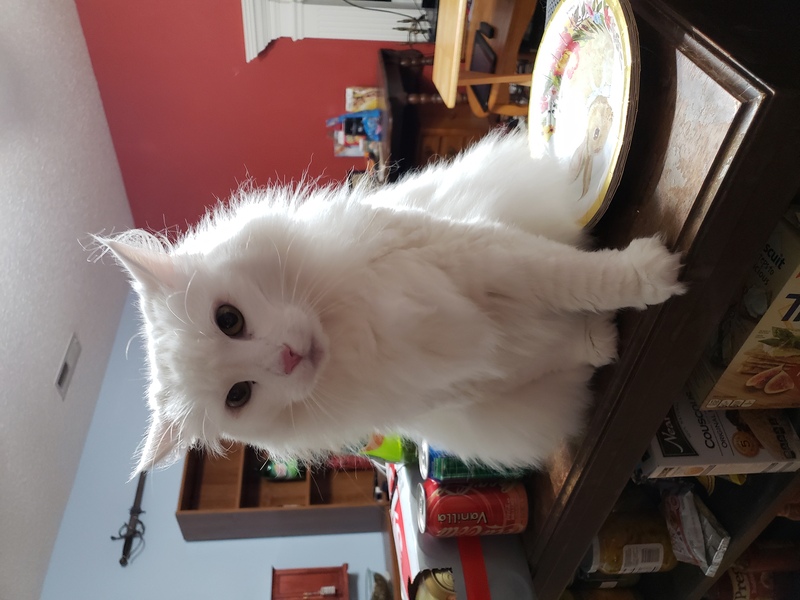 We are also thankful for Dragons, Ages, Tea, and Not Losing Your Way. We are not so thankful for being conflicted about things, but hey have a brand new segment on us. So since we are gearing up for Anime Weekend Atlanta and we know you kids like those Japanese cartoons, we decided to talk about one! 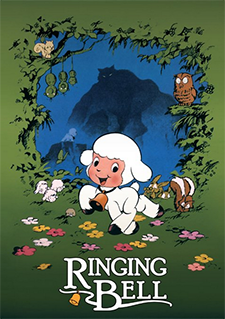 This time we decided to talk about Ringing Bell, an anime from the studio that Sanrio built, helmed by Masami Hata and base doff the book by Takashi Yanase. Also released by Discotek and with excellent commentary track by Mike Toole. We also talk about the normal things we tend to, like Dragon Quest and Final Fantasy XIV: A Realm Reborn, BUT ALSO pizza. 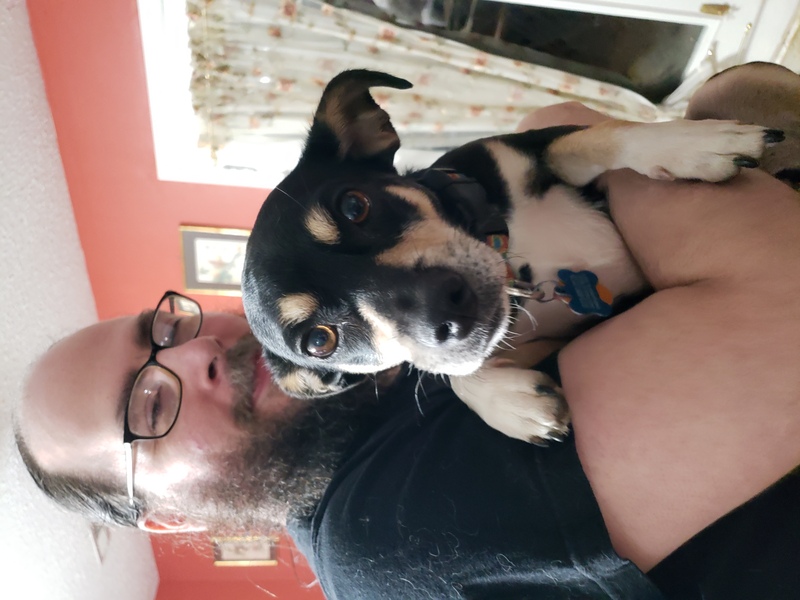 And we cover some crazy allegations about how we are from the southern part of the United States of AMERICA, that SOMEHOW we don’t understand what can make a good pizza. Naturally, we handle this with the grace and aplomb that properly befits southern gentlemen. Buy some Ringing Bell! If you happen to be at AWA, go ahead and track down Discotek’s booth! They might have it, and usually at, or better than the price that Amazon will have. You cannot go wrong! Getting Your Anime Groove Back (Thursday, September 25 • 8:00pm, Kennesaw): Anime burn out happens all the time. Sometimes life gets in the way and people lose interest in keeping up with the latest shows and news. This panel looks at a few shows that may rekindle that anime fan deep inside that just wants to be free again. Boys to Men: Shonen and Seinen (Friday, September 26 • 5:00pm, CGC – 105): So what does One Piece, Naruto, Ranma ½, Nichijou, and Blue Exorcist all have in common? Their anime and manga for boys! But what does Ghost in the Shell, Chobits, Mysterious Girlfriend X, and Monster have in common? They’re for men! Wait, what? What does any of this even mean? Don’t worry, it’s fine. Shonen and Seinen are entire worlds of different kinds of anime and manga, and we’re here to show you the way. Manga You Need to Buy Right Now (Saturday, September 27 • 12:30pm, CGC – 113 & 114): Manga, the world of Japanese comics. There’s a whole lot of them, and it seems like today there are even more ways to buy them than ever. Let us be your guide in this new comic landscape. We’ll show you all the ways to buy your manga, physically and digitally. And hey, we’ll even tell you about some of the neater Japanese comics to have come out lately! Spice Girls: Shojo and Josei (Saturday, September 27 • 2:45pm, CGC – 106): Shojo are Japanese comics and cartoons for girls, and Josei are the same but for women. But there’s way more to shojo than romance stories and Sailor Moon for shojo, and even more to josei than even that. We’ll be tackling both terms, what they mean, and all the various incarnations therein we can think of. There’s going to sparkles, and tears, and crocodiles, and justice, and who knows what else? 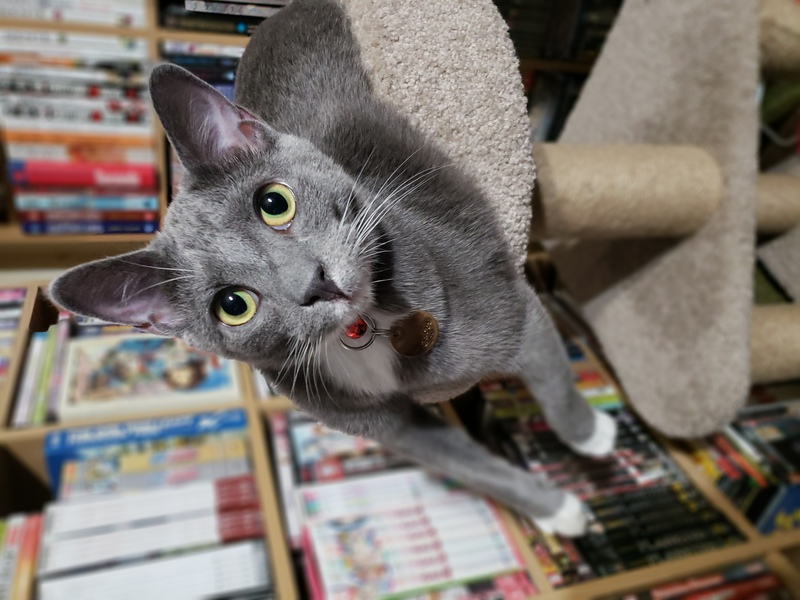 Anime and Manga in the Digital Age (Sunday, September 28 • 3:45pm, CGC – 102): Anime isn’t just discs anymore, and manga isn’t just books! Nowadays, with the advent of smart phones, tablets, Rokus, and other ways of streaming stuff, there are more ways to get your anime and manga fix than ever before! There are, in fact, so many you may have not heard of them all. But we know about most of them, and can tell you where they are and what they’re good for. If there was a bingo card for all that is good about Dragon Ball, this movie would win all the Dragon Balls. There are some things we thought we would never see. One of things being a Dragon Ball Z movie in theaters in America. Furthermore, a Dragon Ball Z movie in a theater in our own town. For that Dragon Ball Z movie to be highly entertaining. 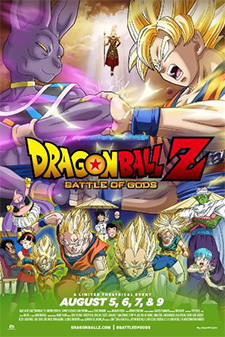 We also never thought we would see a movie called Dragon Ball Z: Battle of Gods. Another thing that we never thought we would be able to do? To be able to make a podcast about a movie called Dragon Ball Z: Battle of Gods, that was a Dragon Ball Z movie we watched in a theater in our home town. These are now all things that have happened. And the world was better for it. We hoped that everyone has fun at Otakon! It sounded amazing and we totally wish we could have made it. Maybe next year! But in the mean time, please have some Time Cues! What happens when you get a starry-eyed fresh cut vigilante paired up with an only slightly-nonsense cop? Oh, and make it an anime? You get Samurai Flamenco, animated by Manglobe. What happens wehn you get some people talking into a microphone about an anime about a starry-eyed fresh cut vigilante paired up with an only slightly-nonsense cop? You get a podcast about Samurai Flamenco. 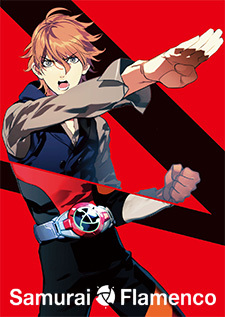 Watch Samurai Flamenco on Crunchyroll and stuff. You should get on that.